…..news letter #621 – slow days…..
Oh man, how I don’t miss this week the other 51 weeks of the year. Empty warehouses, hardly any new releases, crumby fills on the orders you do make. Needless to say, there isn’t a whole lot in this week. 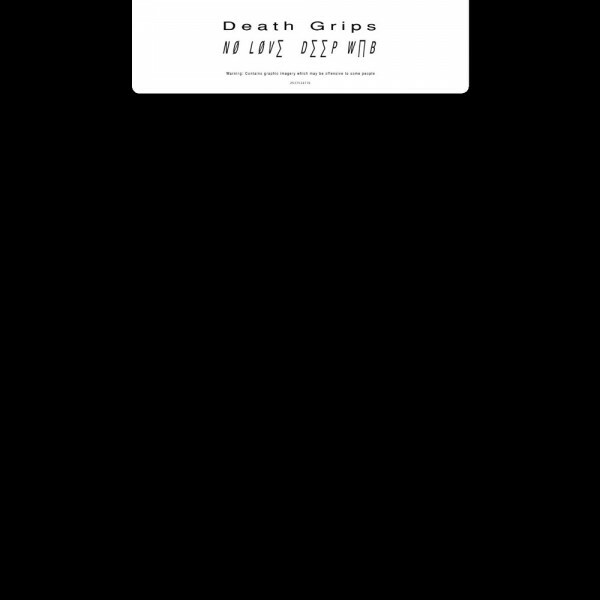 However, the pick of the week is two of the best records ever made in my opinion, so that’s something I guess…. “This Heat, the band, emerged in early 1976 on the leading edge of what became the New Wave, but they were always apart, more scary and more subtle. Known as the most left-field, and at the same time most hard-edged, band in all of England, their concerts attracted experimental, punk and new wave audiences alike. Just a handful of performances made them the band everyone had to see, and every journalist had to interview. And the more we knew, the more enigmatic they became. This Heat was a passion. The band worked day-in, day-out for years in their own, now legendary, studio in Brixton (Cold Storage – sited in an old industrial meat refrigerator), or they were away somewhere touring abroad. In this hothouse environment, their material evolved and grew, and became increasingly intense; on the one hand more cuttingly simple, on the other more layered and more dense. When their first LP — itself several years in the making — finally appeared on David Cunningham’s Piano label in 1979, with its distinctive blue and yellow sleeve, it acquired immediate iconic status. And over time it has also proved itself prescient; there are musical innovations here that anticipate genres that would take another 15 years to reappear. 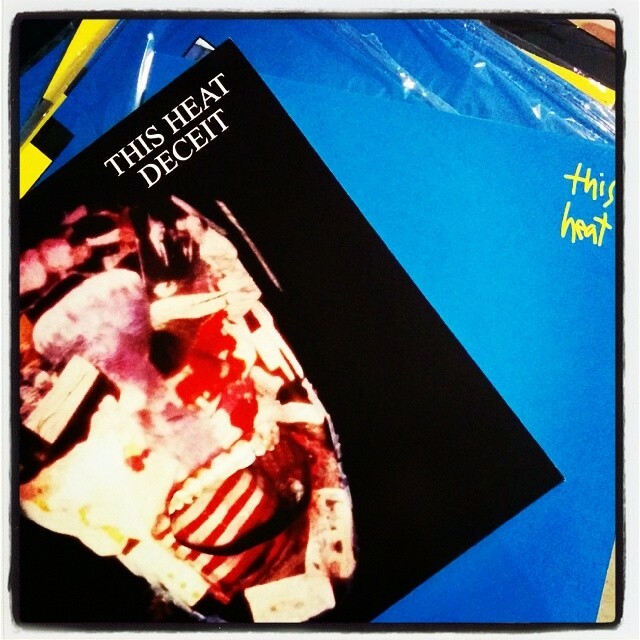 This Heat, the record was a landmark release. It tore up the book and laid new rules for band composition and performance. The music was without precedent; the musicians uncompromising; the recordings hammeringly intense and the sound deep, radical, and rich. This was music stripped back to the bone but never simplified. And it hasn’t aged.” Seriously, probably my favorite album of all time. OF ALL TIME!!!! 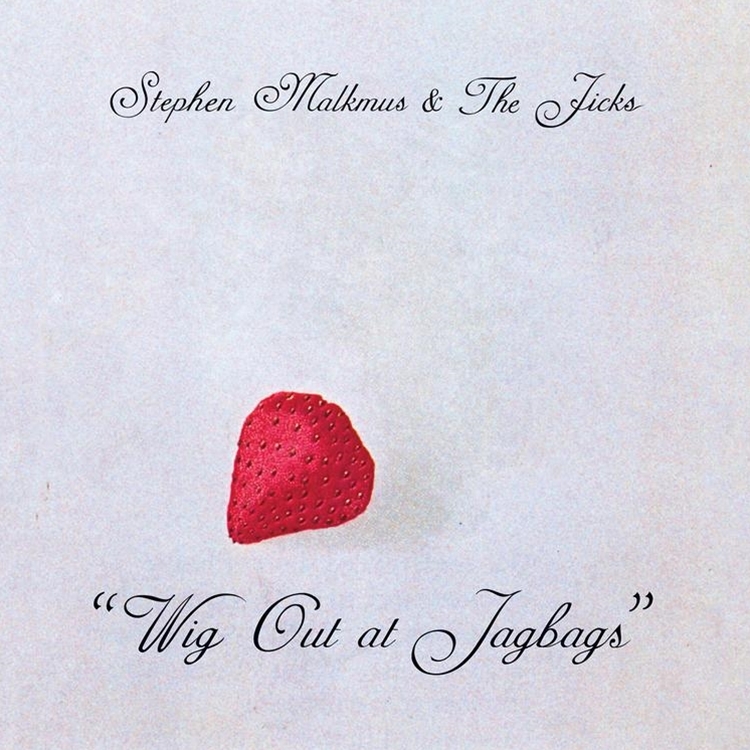 Wig Out At Jagbags is Stephen Malkmus’ sixth solo effort with the Jicks and finds the former Pavement leader (alongside Joanna Bolme, Jake Morris and Mike Clark) at his most playful and joyous in recent memory. The album, written in Berlin and recorded in Belgium with longtime Pavement and Jicks associate Remko Schouten is a looser, more unbridled affair that gathers those trademark guitar moves and lyrical acrobatics into an amalgam of what SM himself calls: “Projected imaginings of rock and roll from the freezing North, rendered by West Coast stalwarts and a Dutch uncle.” Malkmus, having lived in Berlin for the past 2 years, combines the manical wizadry of Can (who Malkmus covered on Plays Can’s Ege Bamyasi) and the West Coast imaginings of Jefferson Airplane. Malkmus also cites “Cologne Germany, Mark Von Schlegel, Rosemarie Trockel, Von Sparr and Jan Lankisch, Can and Gas. Imagine Weezer/Chili Peppers, Sic Alps, UVA in the late 80’s, NYRB, Aroma Charlottenburg, inactivity, jamming, indie guys trying to sound Memphis, Flipper, Pete Townshend, Pavement, the Joggers, The NBA, home life in the 2010’s…” as inspiration. As it spans nods to the embryonic days of college rock on “Lariat,” (see those Bongwater and Sun City Girls shoutouts), the galloping guitars and horns on “Chartjunk” and arrives at the rallying coda of “Surreal Teenagers”, Wig Out At Jagbags is a portrait of an American master stretching out and showing no signs of slowing down. In tomorrow… Hilarious… “Limited edition BLACK FRIDAY RELEASE.” Just a wee bit late there guys! Anywho… In a city like Portland, Oregon, where there are quite literally hundreds of people playing heavy music – and playing it well, at that – it takes a bold, tightly-honed punch to the crowd’s ears in order to stand out. 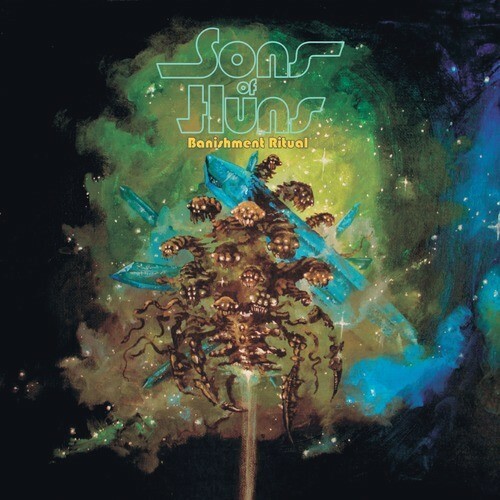 Formed in the winter of 2009 and armed with a full stack of Orange cabs, a lifetime of experience and enough classical training to out-riff any band that dares stand in their SG-wielding path, Sons of Huns have consistently blown crowds away. Peter Hughes (guitar), Shoki Tanabe (bass) and Ryan Northrop (drums) have headlined shows in anywhere from tiny bars to the main stages of Portland’s biggest music festivals, and had the honor of opening for the likes of Red Fang, Andrew W.K., and Danava. Limited to just 500 copies, Cobraside has Turquoise marble vinyl exclusively just for Black Friday 2013! Pittsburgh, PA’s Zombi create boundless, leering soundscapes inspired by filmmakers such as Dario Argento and Lucio Fulci and the musical scores of John Carpenter and Goblin. 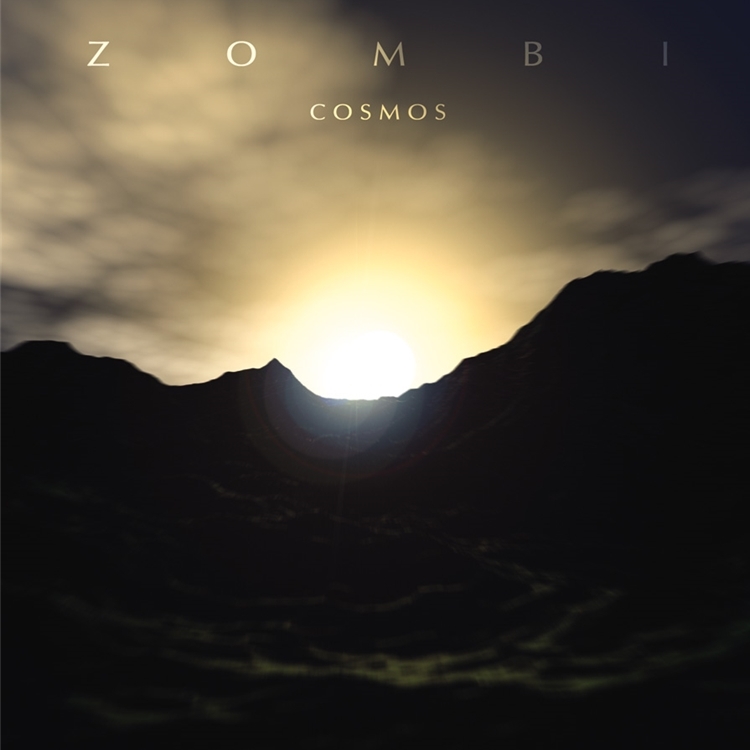 Zombi’s Relapse Records/Release Entertainment 2004 debut Cosmosis a powerful work of eerie, relentless rhythms and futuristic score that shares as much headspace with the late-night sci-fi explorer as the space rock adventurer. For fans of Goblin, Acid Mothers Temple, Hawkwind, Halloween and Vidna Obmana. Available on limited edition swamp green colored double vinyl for the first time in almost a decade courtesy of Relapse. 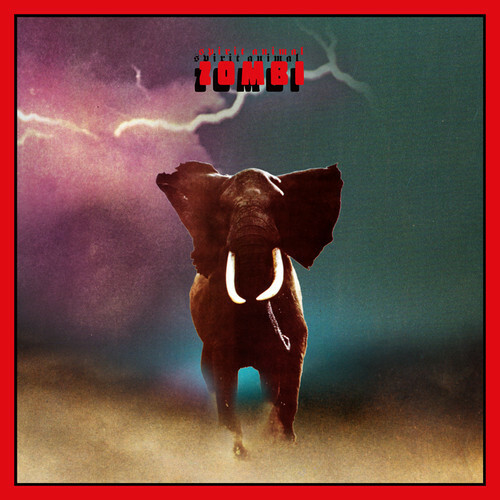 Zombi’s 2009 album Spirit Animal is a tour de force whose up-tempo moods, patented psychedelic poly-rhythms and bouncing, lush interplay between men and machines ushered in a scintillating new era for the band. With an outpouring of genuine emotion and melody, Spirit Animal gives instrumental music the punch in the gut it needed by blending a genuine sense of warmth and emotion with the darkness the band is heralded for. Zombi’s long out of print third LP is now available as a limited edition blood red colored 2LP-set with bonus song “Infinity” which wasn’t included on the initial pressing. 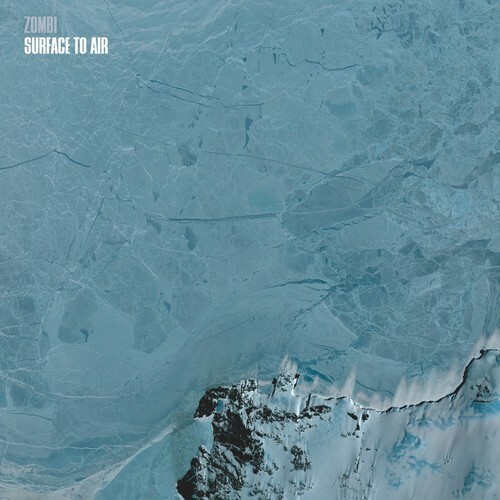 2006’s Surface To Air is the second full-length from extraordinary two-piece Zombi and follow-up to their acclaimed 2004 debut Cosmos. The 5-song set teems with the stirring, trance-inducing deluges of rhythm and sound the duo is renowned for. Swelling waves of melodic synth ride atop a broad bass and drum foundation. Sequences of repetition roll, build, and unfold with the measured patience of master artisans. Less an album than a moving, breathing mass of symphonic sound; Surface to Air creates boundless moving pictures that are nothing short of breathtaking. Zombi’s fantastic sophomore set – home to the cult hit “Digitalis” – is available on limited edition gray colored vinyl for the first time in North America courtesy of Relapse Records.